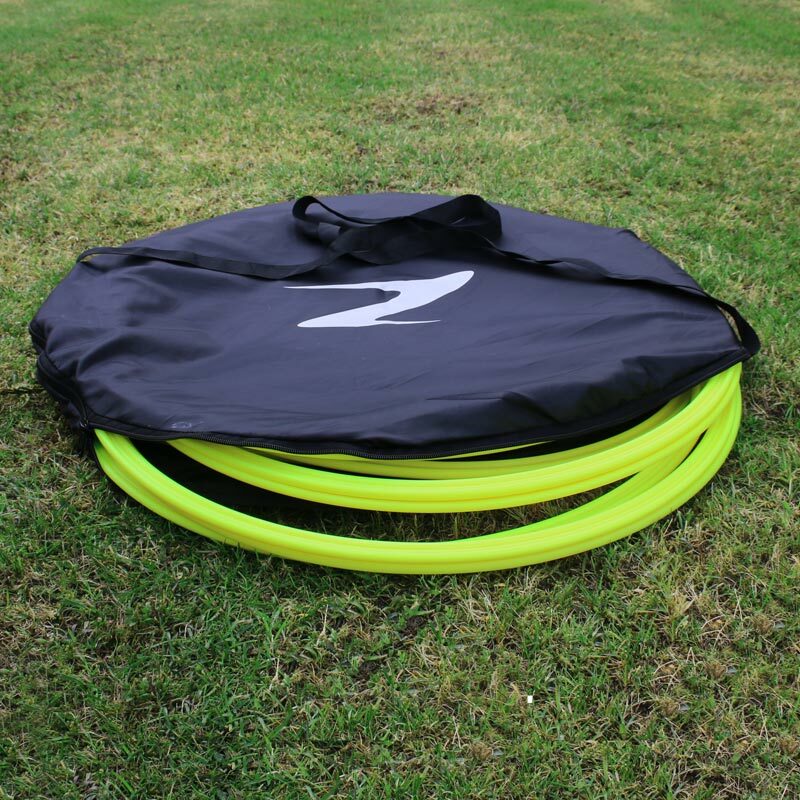 The Ziland Pro Rings 12 Pack are ideal for various training routines. Set of 12 x 48cm rings and a carry bag. 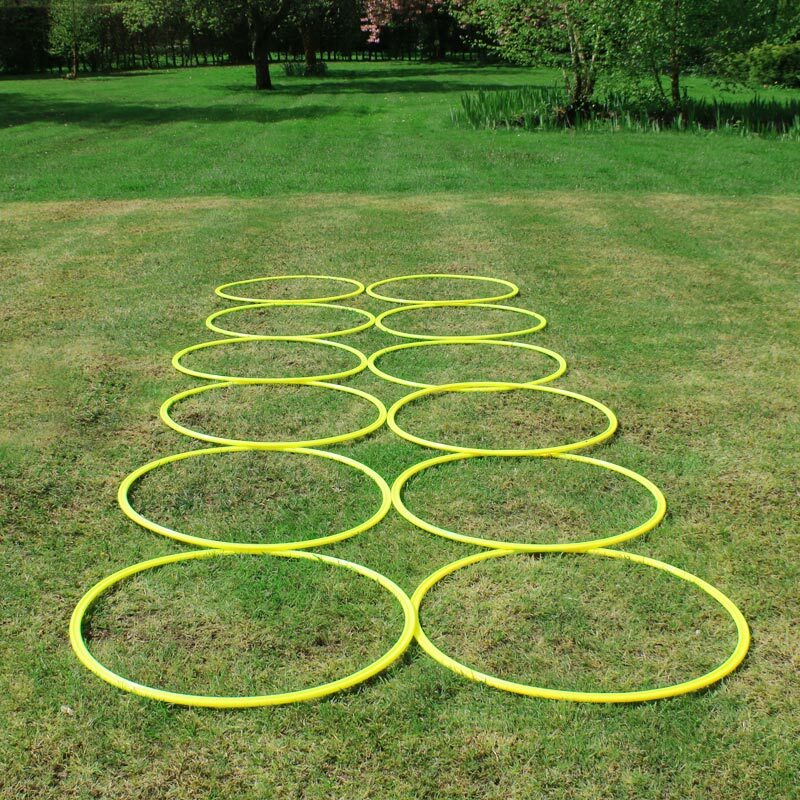 Agility rings are an ideal way to vary training techniques. Can be used for various training routines.